In the late fall of 2012, Theo Padnos, a struggling American journalist, slipped into Syria to report on the country’s civil war and was promptly kidnapped by Al Qaeda’s branch in Syria. Because he spoke fluent Arabic, his captors suspected he worked for the CIA and, for months, brutally tortured him during interrogation sessions. But his fluency, coupled with his remarkable personal expansiveness, also led to an extraordinary engagement with, and understanding of, his captors. By the time of his release, twenty-two months later, he had become a confidante of al-Qaeda’s top commander in Syria. 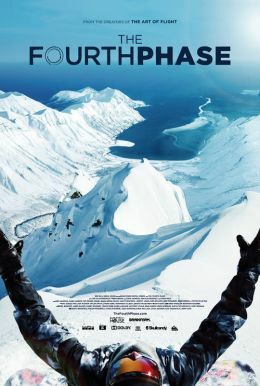 In THEO WHO LIVED, Padnos returns to the Middle East and retraces the physical and emotional steps of his harrowing journey, performing his memories, and enacting the fantasy world he created as means of mental escape. 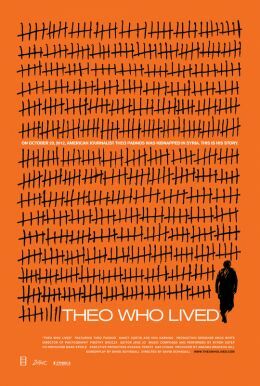 A gripping narrative that includes betrayal among the imprisoned, unlikely friendships, and thwarted escapes, THEO WHO LIVED is an intimate portrait of personal resilience and grace in the face of hate.